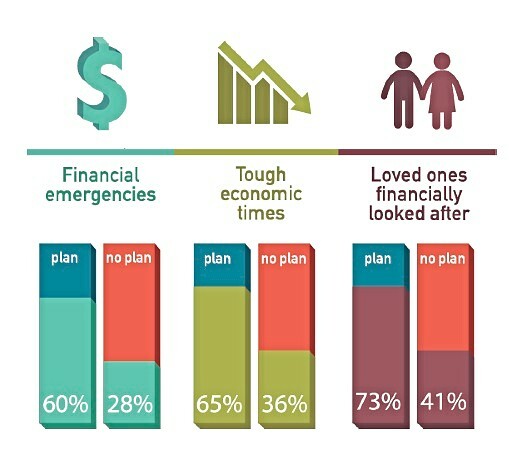 Households with a plan are more satisfied with their current financial situation, more comfortable with their current debt load and feel more confident that they will have enough money to retire comfortably than households with no plan. Such households are also more likely to enjoy annual vacations and the occasional splurge. They feel confident that they are making the right financial choices. Choices made with the help of a financial security advisor. 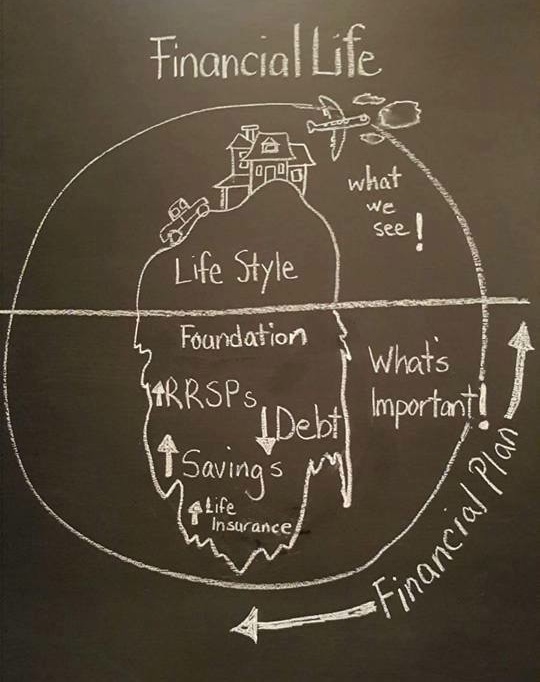 Clear, professional, financial advice can provide you with a financial road-map for life. So you can stop worrying about money and live the life you want with confidence. Plan ahead. Be prepared. Ensure you're ready for anything.